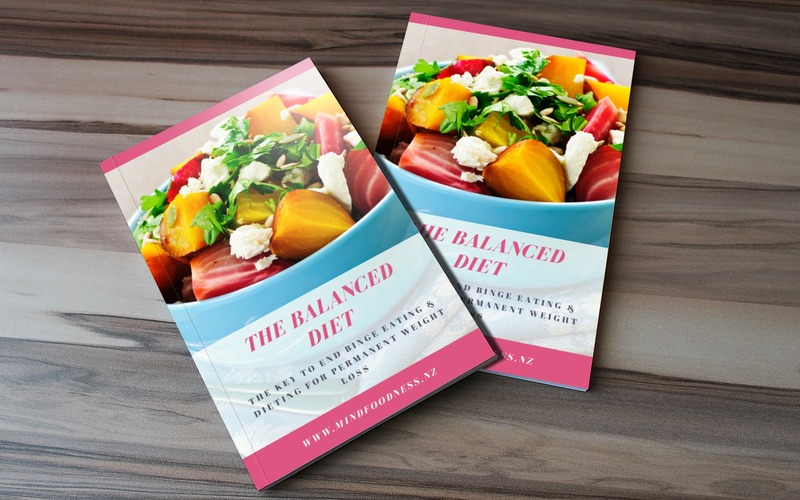 The Balanced Diet Book is for anyone who struggles with Binge Eating, Yo-Yo Dieting and their Weight. 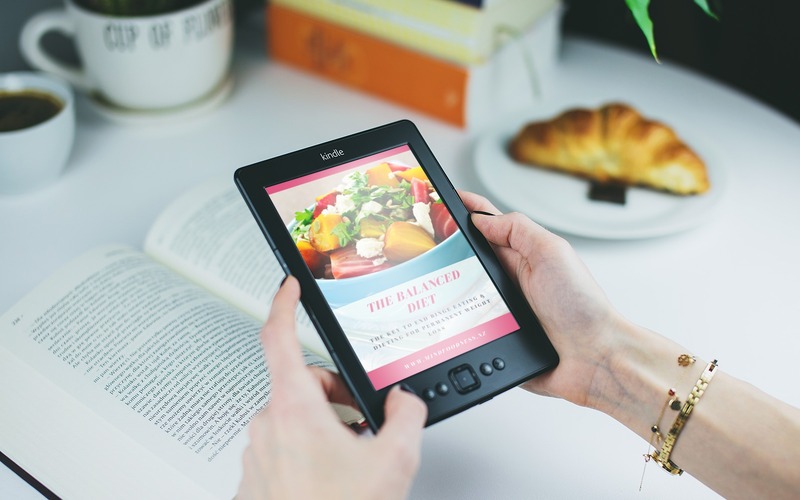 In this book I provide an easy to follow framework to get the right amount of nutrients, allow the body to release excessive body fat and end binge eating urges. Most importantly you will never need to follow another fad diet again. Those who suffer from binge eating are often in a cycle of binge eating and restrictive eating. They are often on a look for a diet that will cure their overeating. A big part of this cycle is fear of food and fear of weight gain. However, there are 6 main reasons for binge eating and our diet is a big part of it. In this book I am introducing a very easy to follow framework which will take the confusion about what to eat, how much to eat and when to it. With this approach you will experience more joy eating food you love, provide your body with adequate amount of nutrients. The Balanced Diet Book provides an empowered way of eating food you love, experience more joy and finally heal your relationship with food. It is perfect for those who suffer from binge eating, over easing, weight issues, and are just confused about food and nutrition. As a bonus I have included easy and healthy meal suggestions + recipe for the entire family + shopping list. Are binge eating and/or overeating. Are a chronic dieter and want to end this vicious cycle. Are confused about all the dietary theories out there and want easy to follow guidelines that suit your unique lifestyle? Are looking for a flexible, nutritious and simple way of eating. Would like to lose weight by healing your relationship with food without going on another diet or restricting food you love. Want to have a lot of energy and vibrancy to live your life the way you like it. 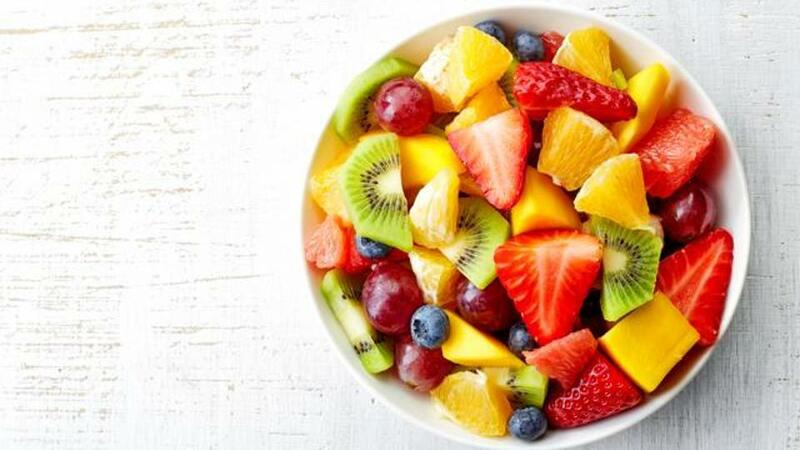 Want to feel more in control of food, instead of food in control of you. An easy to follow framework that will get your body to release excessive body fat. How to eat balanced and nutritious diet to provide your body with a variety of nutrients for maximum energy. Tips and advice to stabilise the blood sugar to minimise binge eating episodes, reduce sugar cravings and support weight loss. Strategies to identify how, when and how much food you need for your unique lifestyle needs. How to create a healthy relationship with food so that you can finally stop using food as a drug or as a replacement for love, happiness and entertainment. Healthy and easy recipes and meal suggestions so that you enjoy food you eat and feel satisfied and full at all times. Shopping List ready to use so that you can save time and money at the supermarket. Eugenia is a Body and Mind Transformation Expert, a Nutrition Health Coach and a Mindful Eating Coach. She has a degree in Business Psychology and has been trained in 100 dietary theories. Eugenia has been seen in big print media magazines such as NEXT and Good Healthy Choices. Just recently Eugenia has also been invited to a Radio Live Interview to talk about diets, nutrition and how to take confusion out of eating. 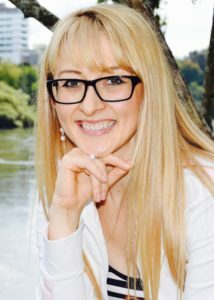 Eugenia has helped a lot of women and men in New Zealand and around the world to transform their relationship with food, their bodies and ultimately themselves with her programs and 1:1 nutrition coaching support. Eugenia suffered from an eating disorder when she was younger and her motivation to support others to live from a space of love instead of fear has been her driving force. Eugenia’s vision is to help as many people as possible, no matter where they are around the world. Please Contact Me for direct payment options.